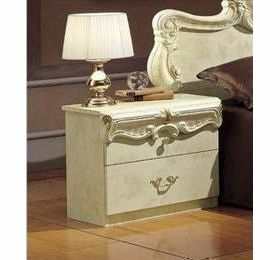 Constructed of polyester MDF marble effect. 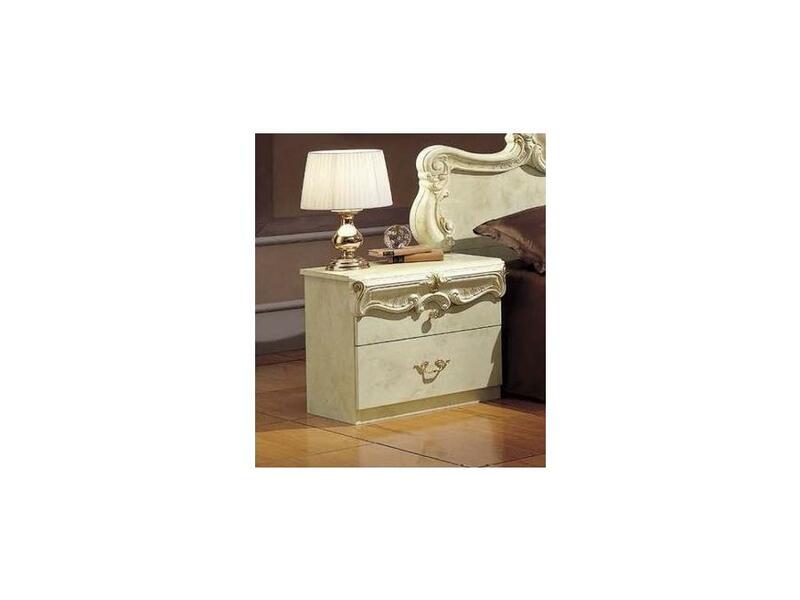 The Barocco bedroom collection is a distinctive range of genuine Italian bedroom furniture designed and manufactured by camel company one of Italy’s leading furniture suppliers we can deliver and install within 6 weeks to a room of your choice by two experienced white gloved delivery men. Fitting charge optional extra.